I don’t recall where I got to know about this book, but I had it in my wish list. When I got my hands on it finally, it was amazing how the book took hold of me. 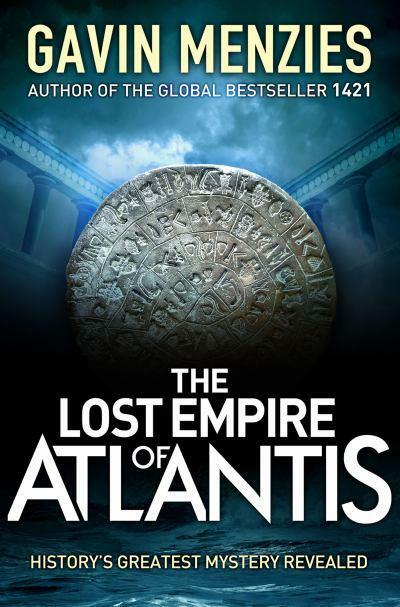 Gavin Menzies takes us on his journey to rediscover the Lost Empire of Atlantis. He builds up on his theory that the Minoan empire was more accomplished that it is assumed. He tries to bring together facts and goes on to try to prove that the Minoan civilization had extensive sea faring abilities and that they might have discovered America way before Christopher Columbus. He challenges some of the accepted notions of the lost civilizations. I have no real knowledge of history, so I would not be in a position to say whether all that he says, could actually be true or not, but he sure does paint a very convincing picture. 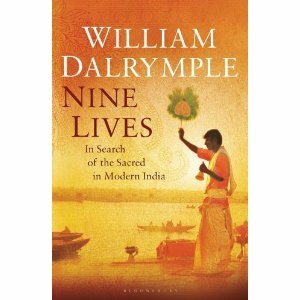 The manner in which he relates it, makes it a fascinating read. It left me wanting more, at the end of the book. To me, the added interest was that I had visited Thera(Santorini), which has an important role to play, and it helped me visualize things a bit better. I had also read about how it is assumed that Atlantis might have been there, before the mighty volcanic eruption ended it all. I think it would make interesting reading for anybody who likes historical research of this sort. I had not known that I enjoyed it before I read this book. And maybe if someone with a better grasp of history read it, they could tell me how much of it is fiction and how much could be reality? For me, it was a fantastic read. I will be reading it again, to absorb it better, and maybe do some other related reading as well, to understand it better. And yes, I will try to get hold of his other books. 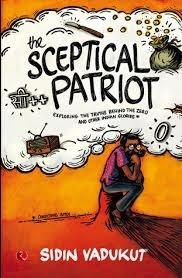 I really enjoyed his style of writing and his obvious enthusiasm for his subject.